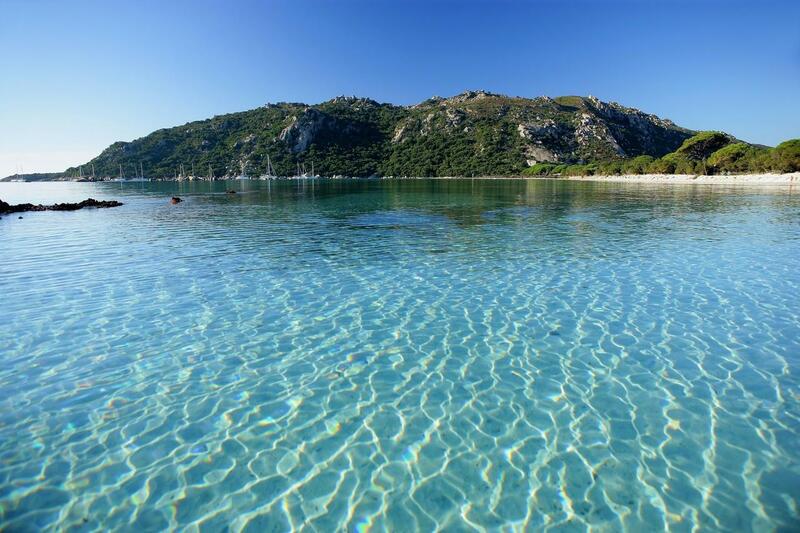 Santa Monica residence is ideally located fifteen kilometers of Bonifacio as Porto-Vecchio. Porto-Vecchio : Third largest city in Corsica, Portivechju, whose economy once rested on the exploitation of salt, wood and cork, is today an attractive resort with its beautiful coastline and sandy beaches, some of which are part nature Reserve of Bonifacio. At the heart of the Upper Town, you can discover the Citadel partly composed of five walls with bastions, a sponge holder and plots. Below, the marina offers a pleasant setting for a drink, is restaurerou still walk along the waterfront. At 900 meters, the Ospedale massif offers a magnificent panoramic view of the coast and particularly the Gulf of Porto-Vecchio. 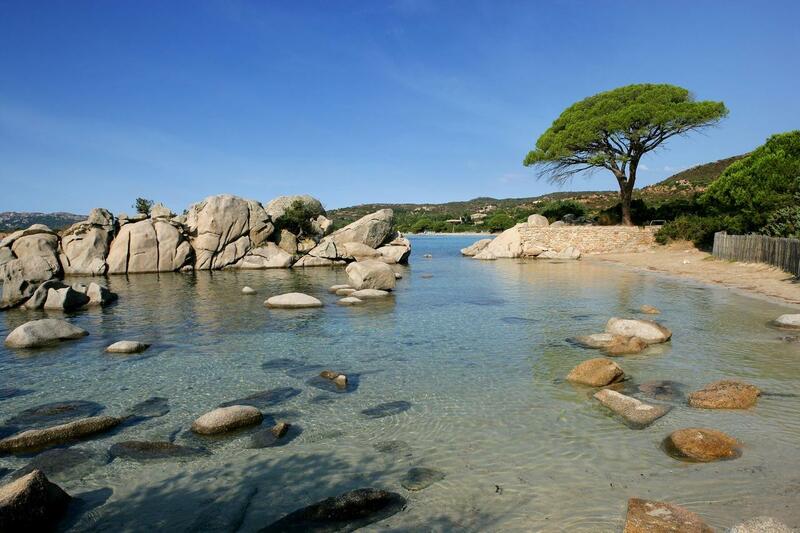 National forest, in the Regional Natural Park of Corsica, is the start of beautiful walks. 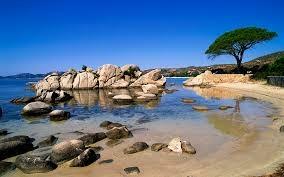 Its privileged location between sea and mountains of Porto-Vecchio is a region to discover or rediscover.